Hospice care is available to patients and families dealing with terminal illness. People often do not avail themselves of hospice care because they don’t understand what it entails. Many wait until their last few days to request this extraordinary comfort care instead of using the full six months available to them through Medicare and other insurance options. WHAT IS HOSPICE and HOW DOES IT WORK? “Hospice is extraordinary!” With this opening line, Clayton, a social worker and sociologist, declares her advocacy. 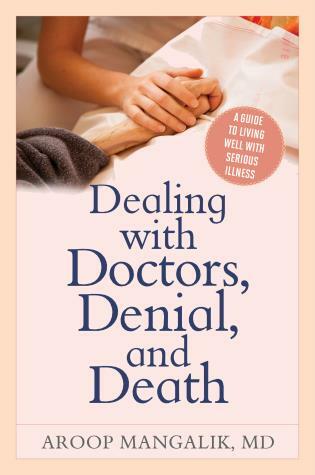 In what she calls “a gentle book about a difficult subject,” she spells out the benefits of compassionate care for people who can’t get more “curative” treatment, or who don’t want more of it.... Clayton offers useful advice, including good tips on how to make last days more pleasant for both the patient and caregivers. 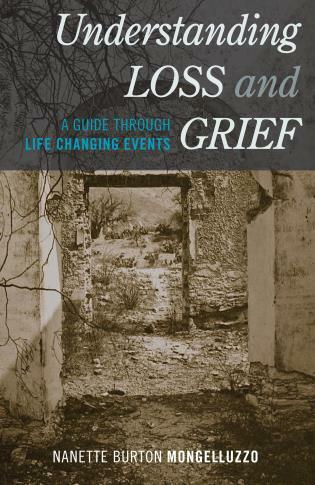 Deepened by Clayton's feeling that it is an honor to find ways to help people say goodbye to their loved ones, this guide is invaluable. 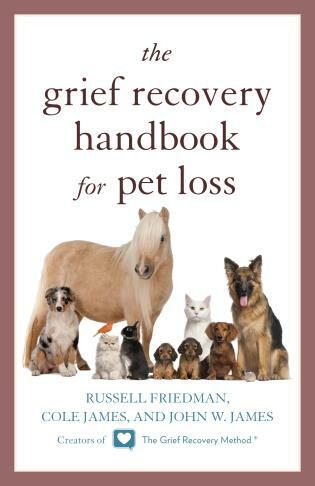 Demystifying Hospice is an excellent addition to the hospice literature. Clayton has detailed wonderful stories about the hospice experience. 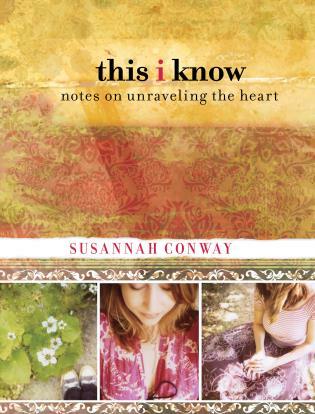 It is well written and filled with compassion. 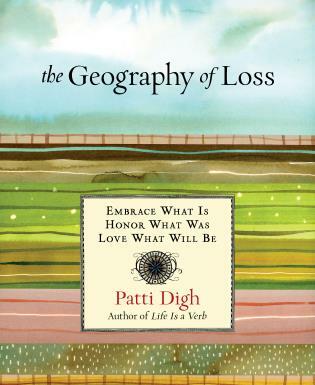 I strongly recommend this book for all those who are interested in Hospice and learning more about the Hospice philosophy of care. 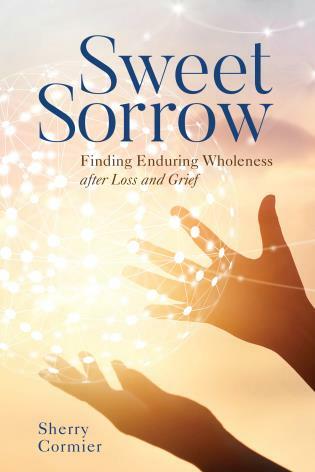 Karen Clayton invites us into the world of hospice through stories that reflect her passion for her patients and families and a rare view into the role of the hospice social worker. 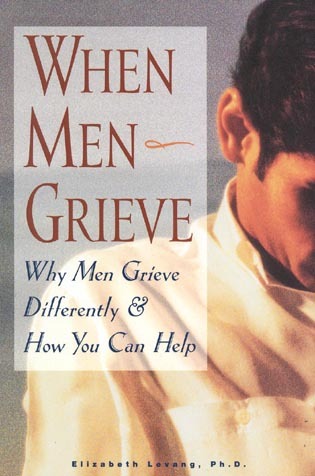 It provides a missing piece for the training of interdisciplinary team members regarding creating conversations focused on the psychosocial and emotional issues, an easy read, and filled with resources and information. Demystifying Hospice provides incredibly useful and easily accessible information for patients and families facing incurable illness, including detailed description of hospice services and philosophy. 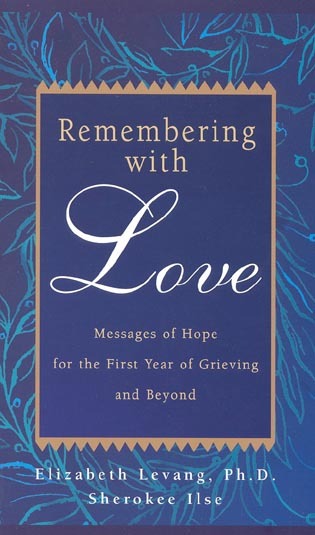 Karen "Kay" Clayton's use of compelling stories, gathered throughout a career of service, demonstrates the healing power that can be harnessed through the hospice approach. 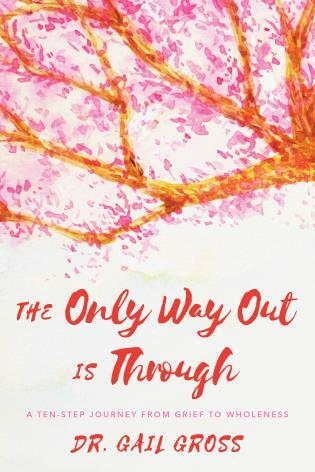 Any person who feels the challenge to help a loved one through terminal illness would find this reading a blessed gift, with equal doses of practical wisdom and inspirational stories. 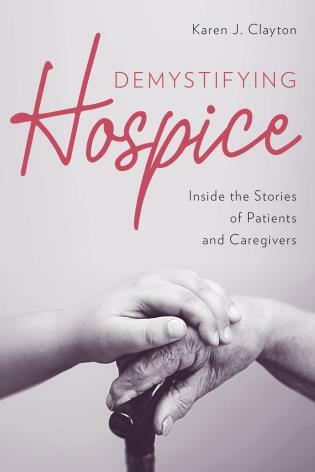 This introduction to hospice care displays delicate conversations with those facing fear and uncertainty, alongside whispered stories of exceptional daily service that is the 'stuff' of hospice. The reader will grow to understand through this reading the reasons and ways to access hospice, the teams that fuel hospice service, and the societal, economic, and institutional barriers that limit and delay hospice services for many. 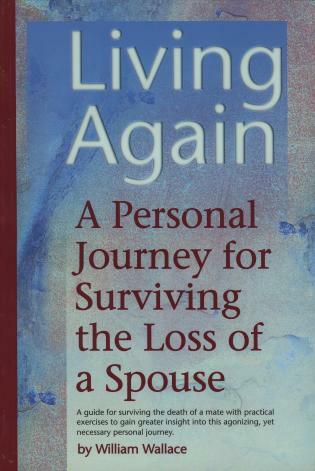 I strongly recommend this book as a 'stocking stuffer' to those many who encounter loss, challenge, or discomfort through advanced illness or aging. 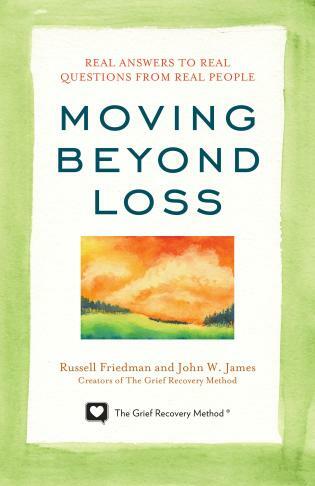 Demystifying Hospice describes through stories good news about end-of-life issues. 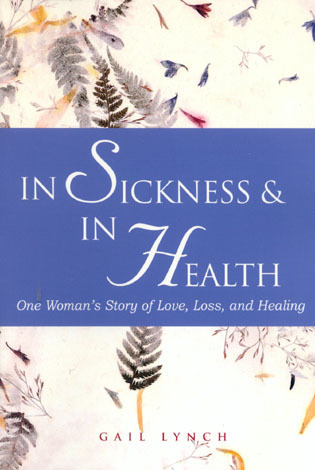 Written from the perspective of a licensed social worker with experience in public and private hospitals, hospice, and the American Cancer Society, these first-hand accounts of patients, family members, hospice workers and others will lift spirits, touch hearts, and illustrate the advantages of hospice care. These are real-life examples of personalized comfort care, offered by an interdisciplinary team, where ever the patient lives. 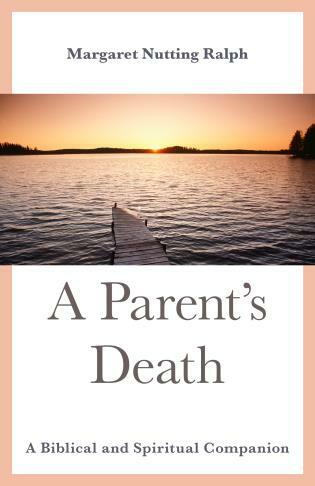 Each story addresses some aspect of helping families through the caregiving and grieving process, which are part-and-parcel of a serious illness, and offers comfort and understanding to readers who may be going through similar experiences. 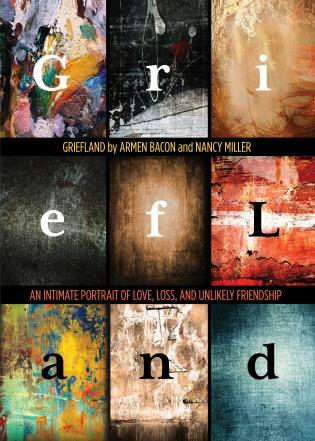 This book describes hope, healing, and support through difficult times.